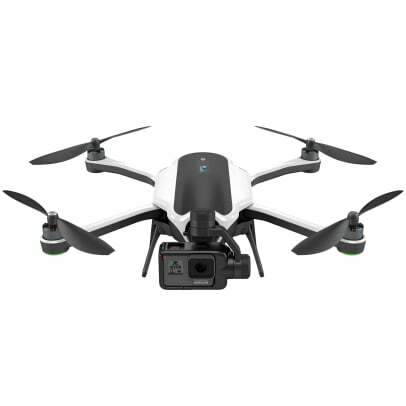 The long awaited GoPro drone is finally here and it&apos;s everything a drone should be. 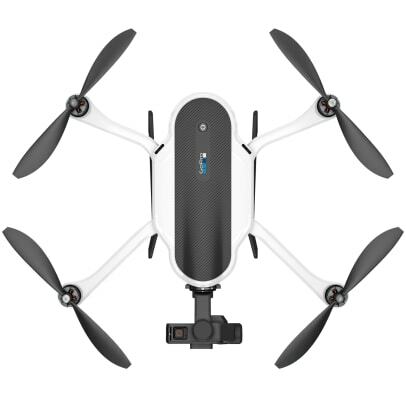 Called the Karma, the drone is pacakable and foldable for easy storage inside the included backpack. 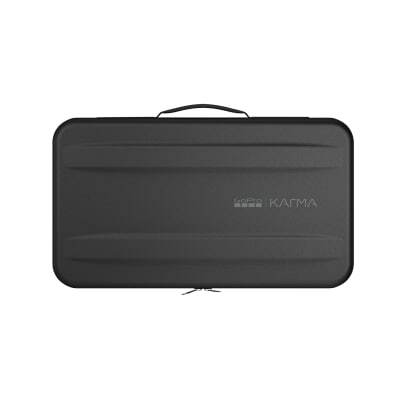 The proprietary clamshell-style controller is designed just like modern video game controllers and features a built-in touchscreen. 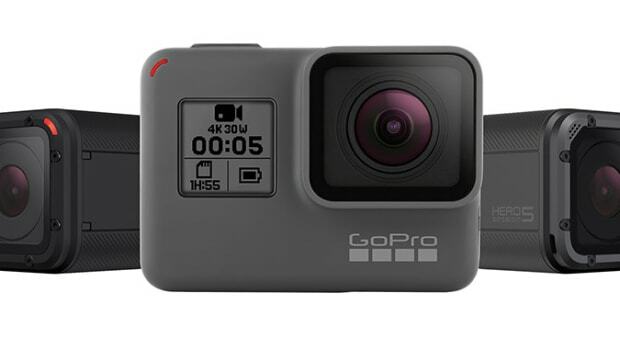 Of course, it wouldn&apos;t be a GoPro drone without a camera, the Karma is compatible with the latest Hero5 cameras as well as the Hero4 and attaches to a 3-axis gimbal for image stabilization. 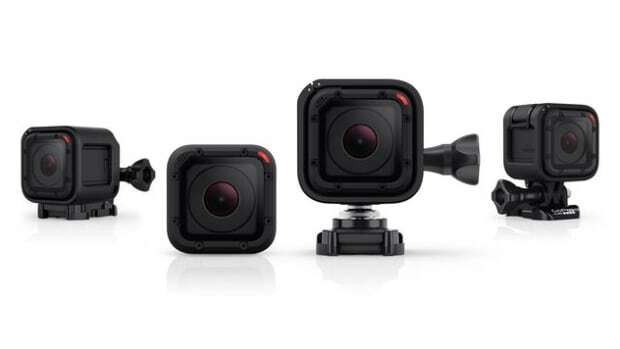 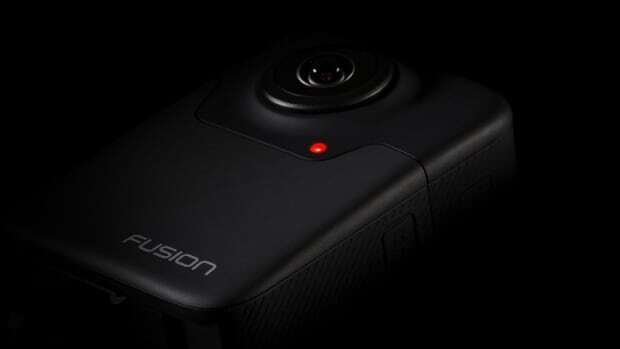 The action-camera giant debuts its smallest camera yet.